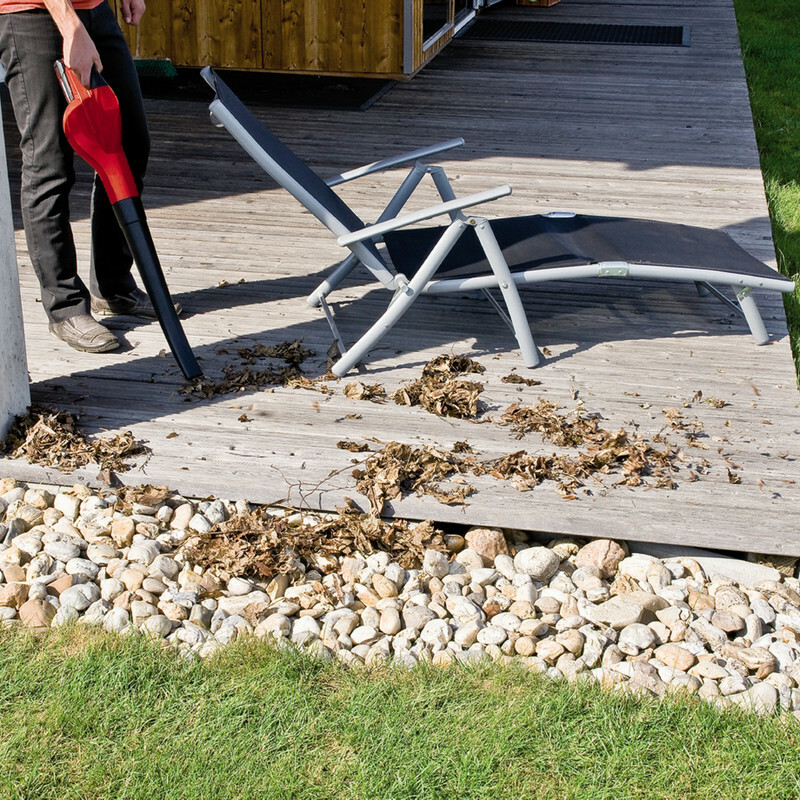 • Includes 1 x 2.0Ah Li-Ion Power X-Change battery and fast charger. 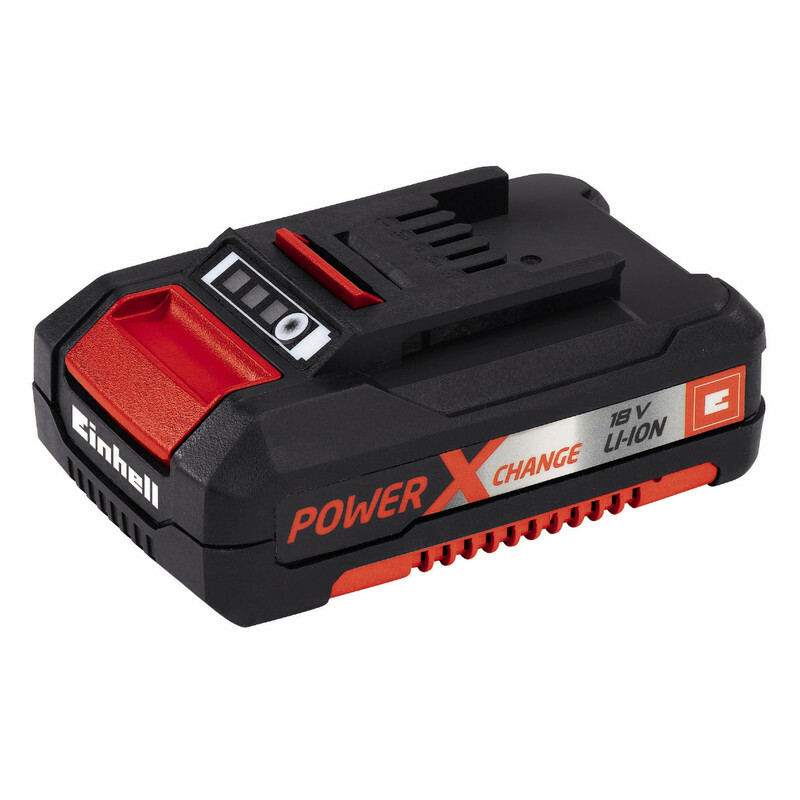 As a member of the one battery fits all Power X-Change system the batteries and charger can be used across the whole Einhell Power X-Change range of power tools and garden machines. Einhell 18V Power X-Change Li-Ion battery: 1.5Ah 85540 or 3.0Ah 88986 and charger 88008 . 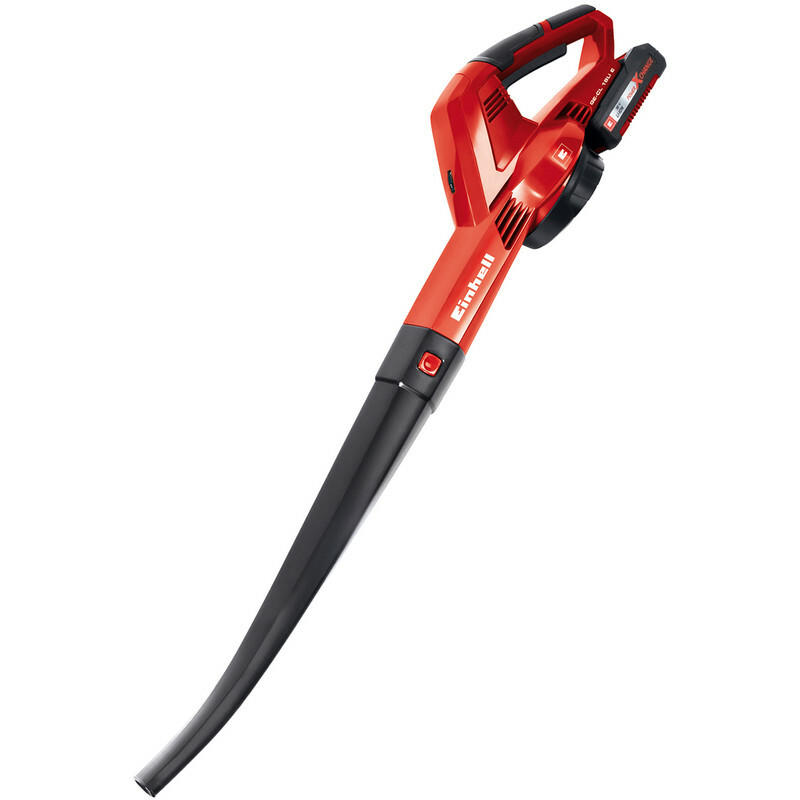 Einhell Power X-Change 18V Li-Ion Cordless Blower 1 x 2.0Ah is rated 4.0 out of 5 by 1.